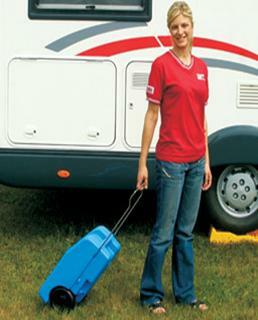 Fiamma Roll Tank 23 Litre (Fresh) Convenient portable 23 litre fresh water tank with total discharge cap. Compact size (fits through normal vehicle doors), colour blue. Supplied with extra cap for immersion pump (not included). 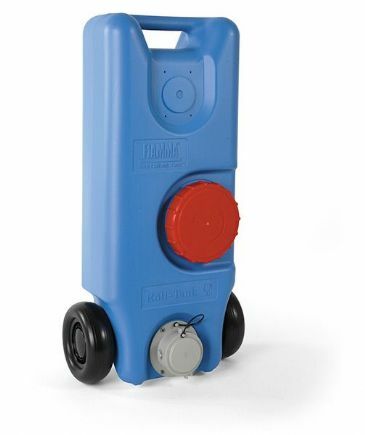 Portable 40 litre drinking water roll tank with easy grip handle and two large wheels that make transportation easy on gravel. Made of non-toxic material. 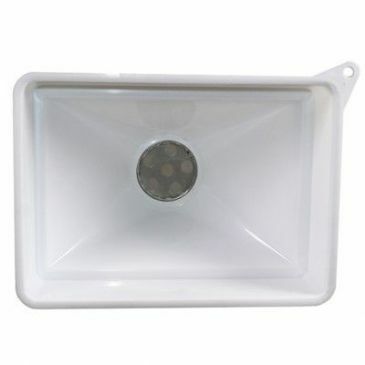 Easy cleaning wide cap. Requires just 4 to 15 strokes in a row to create a powerful vacuum. 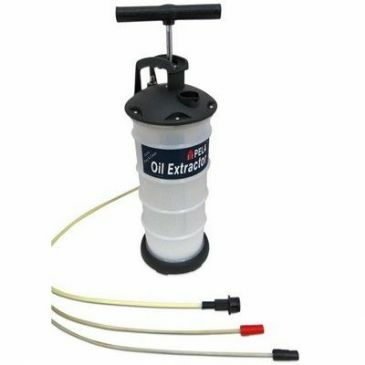 The integrated container (4 litres) then neatly captures the oil preventing messy spills. The see-through calibrated container lets the user know how much oil has been extracted. Requires just 4 to 15 strokes in a row to create a powerful vacuum. 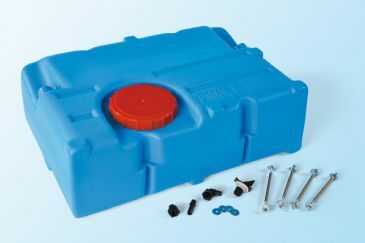 The integrated container (6.5 litres) then neatly captures the oil preventing messy spills. The see-through calibrated container lets the user know how much oil has been extracted. A built-in float switch automatically stops extraction as soon as capacity is reached. 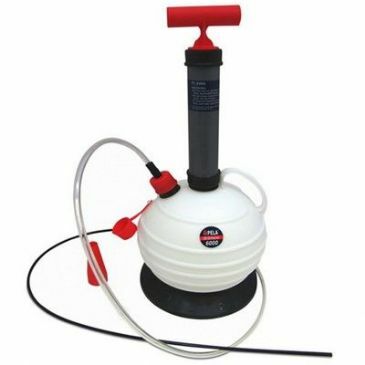 Simply pump 10 to 20 times in a row to create a powerful vacuum. 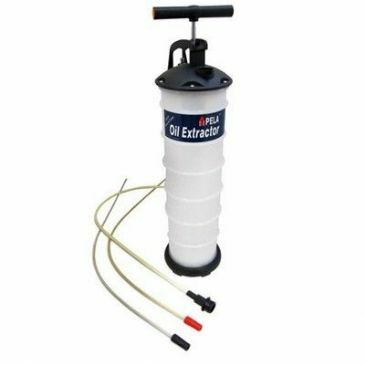 Sturdy, see-through container (6.0 litres) neatly captures the oil. The calibrated walls lets the user know how much oil has been removed. A pour spout is included to help emptying. Pump is removable for easy storage. 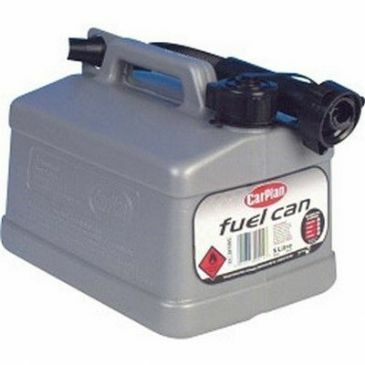 Plastic 5 litre fuel can.